Become part of the frenzy! Put your skills to the test as you work your way through level after level of tile-clearing action. S&F Software brings you Inhabitants, where you and up to three of your friends can compete for the highest score. Or, play by yourself, unlocking new modes of play along the way! Hello from our tiny corner of the internet landscape. The S&F Software site has been updated for the first time in a long time bringing you a cleaner, more-modern web-browsing experience. In celebration of this updated design, Helibomber SDX has received a permanent price drop and is now available for 99 cents! That's almost free! April 22, 2014 - Helibomber SDX is available now! 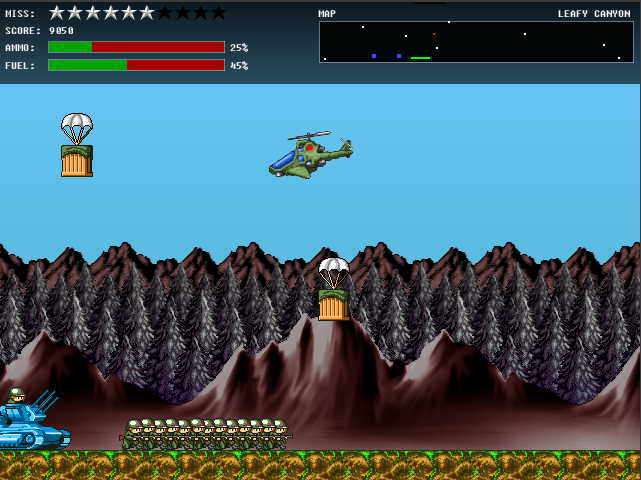 Helibomber SDX is available now for Windows, Mac, and Linux! Click here to grab your copy and check out the online score boards! Happy gaming! 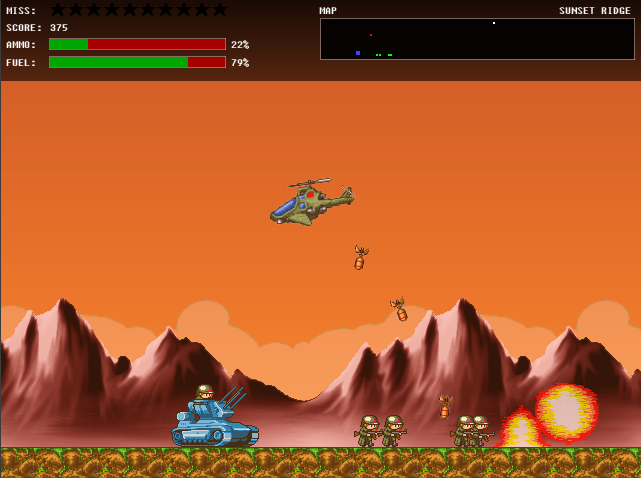 Check out this fresh new trailer for Helibomber SDX (SUPER deluxe) - coming soon to Windows, Mac, & Linux!! December 18, 2013 - CGR Reviews Inhabitants! Classic Game Room has posted a brand-new video review of Inhabitants on the Sega Dreamcast! Check it out and be sure to register on their site to chime in with your two cents! You are the last line of defense. Enemy soldiers intent on crossing your border need to be stopped! Take to the skies and show 'em what you've got, but let too many through and it's game over! The fate of a nation is in your hands! Thrilling arcade action provides challenges aplenty with four difficulty settings! Submit your high score and compete online with players from around the world! Pixel art! Gamepad support! SO RETRO! No quarters required! Compatible with Windows, Mac, and Linux! The classic tale of good vs. evil. Nature vs. technology. Rodent vs. ...fish? 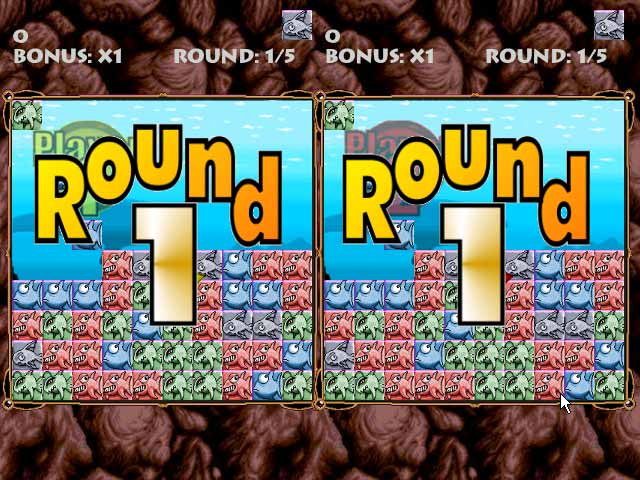 Released between 1998 and 2001, the classic S&F adventure series Trevor stars a wide variety of woodland creatures both friend and foe. 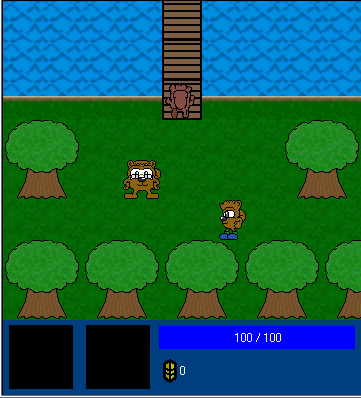 You take on the role of Trevor the chipmunk - fight against the forces of the evil Dr. Angler and save the day to become the true hero of Terris. Disclaimer: The following downloads are provided AS-IS. While the applications should not cause any problems on a modern computer, S&F Software accepts no responsibility for potential problems, wasted hours, or headaches incurred by the end-user while trying to get these legacy programs running. We are a small group of developers, artists, and creative people who, since 1998 or so, have been developing and releasing games. We pre-date the current indie game movement and the majority of our games were released as freeware PC titles before even Web 2.0. 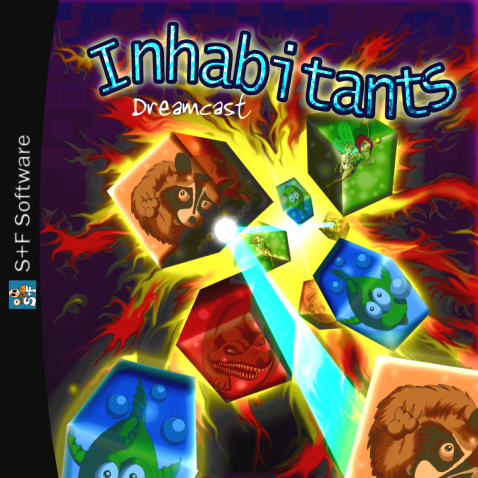 In 2005, we released Inhabitants for the Sega Dreamcast with the help of our friends at the GOAT Store. After releasing Inhabitants on the Sega Dreamcast in 2005, things were fairly quiet around S&F HQ for a number of years. In early 2014, we released a new version of Helibomber compatible with modern PCs and multiple operating systems. Make sure to check out our news section for the latest happenings! 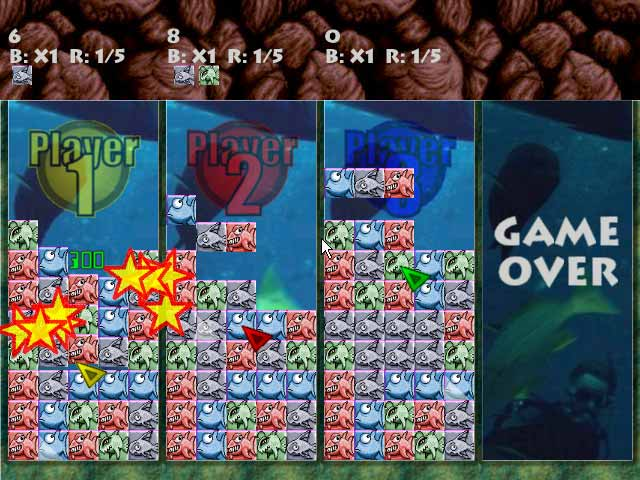 What happened to the classic freeware games? We realize our current web site doesn't host most of the older, freeware PC titles we've released over the years. Unfortunately, many of these titles do not work on modern computers. We are trying to determine the best way to make this content available again, but until we can ensure the quality of our releases, these games are no longer available directly from S&F Software. Stay tuned and hopefully your favorite S&F classic will be available soon. Throughout the years, we've had several projects in-development that never saw completion for one reason or another. Sometimes, it might have been lack of focus; other times, it might have been lack of assets such as artwork. Looking back through the archive of news posts, you can see that we often jumped the gun with announcing ambitious new projects. The odds are that the project you are curious about is probably left by the wayside on Steve's PC in some half-finished form. Play Inhabitants head-to-head with up to four players! Compete in two different multiplayer modes!